Bangladesh's rapid economic expansion will pick up further momentum to hit 10 percent annual growth over the next three years, says Prime Minister Sheikh Hasina. In an interview with the Nikkei Asian Review, she said that Bangladesh will shed the “least developed” status from 2024. “Hasina has overseen nearly a decade of consistent expansions of around 6% to 7%, with the economy growing 7.86% in real terms in the fiscal year that ended in June,” reads the report published by the Japanese outlet on Thursday (Dec 6). The prime minister said in the interview that growth is projected to accelerate to 8.25% this fiscal year and would continue to increase. "If elected, I can assure you that the programme we have undertaken will get us up to 10% by 2021," the report quoted Hasina. 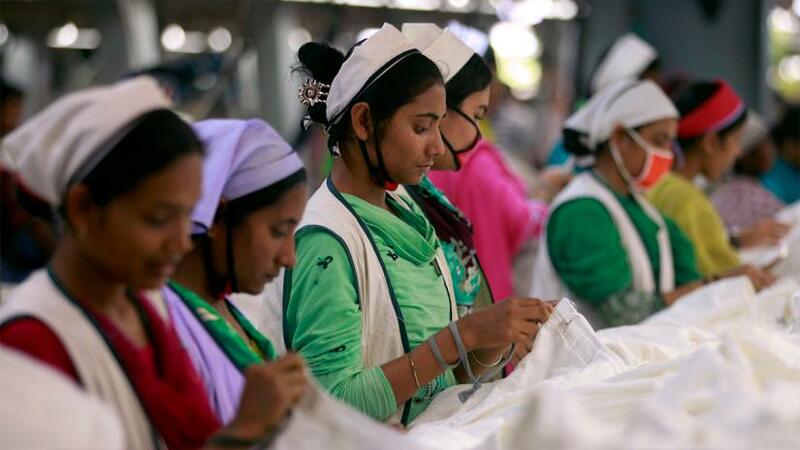 Bangladesh could become Asia's fastest growing economy through a range of policies, for instance, its attempt to coax foreign companies to set up in a new network of 100 special economic zones, she said. Currently, 11 of the zones are now functioning and 79 are under construction. “The election will be a crucial test of Hasina's policies. The previous poll in 2014, in which her Awami League retained power, was boycotted by the Bangladesh National Party, the largest opposition group. The BNP, headed by jailed opposition leader Khaleda Zia, will participate this time, but opinion polls show that the Awami League is expected to win a large majority in the 300-seat parliament,” says the Nikkei Asian Review report. Bangladesh will begin the process to seek a bid for a second nuclear power plant next year as an effort to expand and diversify power supply amid a prolonged economic boom, the prime minister said. The report says that Hasina has embarked on an “ambitious infrastructure programme” since taking office in 2009. “Turning to the issue of the 800,000 or so Rohingya refugees who fled from Myanmar into Bangladesh from late 2016, Hasina brushed aside concerns that the situation would become an election issue,” says the report by the flagship magazine of Japanese financial daily Nikkei. 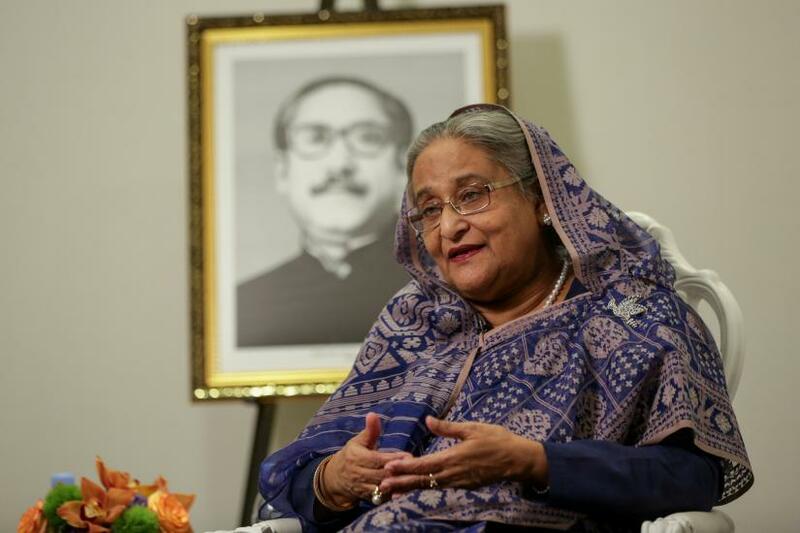 Hasina told the Japanese financial newspaper that Bangladeshis felt solidarity with the Rohingyas after their own experiences in the independence war with Pakistan in 1971 when an estimated 10 million fled into neighbouring India. "I am very lucky that people trusted me when I called upon my people to recognize their suffering. If necessary, we will share our food. Our people accepted this," the report quoted her saying. "We have done our part," she added. "We gave them shelter, we are providing them with food, health care and taking care of children and taking care of women." 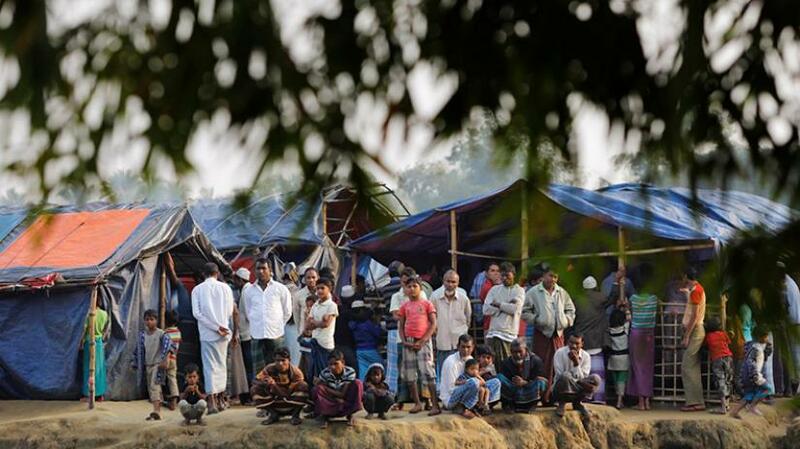 Bangladesh and Myanmar had agreed to start repatriation of Rohingyas last month but the efforts stalled after the first group of returnees refused to leave. In her interview, Hasina reiterated that Rohingyas will not be forced to return to Myanmar but called on other countries and multinational organizations to help resolve the issue. It is now the international community's turn to figure out "how to make Myanmar take back their people to their own country," she said.